How can the Victim Resource Center (VRC) help? Information and referrals for crime victims. Informational materials and training on victim rights. Victim Appellate Notification Services (VANS) for victims. Assistance with understanding and participating in the criminal justice process. Receiving and addressing rights complaints. The VRC does not provide legal advice. If you are looking for an attorney or legal services contact the Wisconsin Bar Association’s Lawyer Referral and Information Service. The VRC does not handle family court issues such as child custody, visitation, placement or child support. For assistance with family matters contact the Wisconsin Department of Children and Families. If you are the victim of a crime, you may come in contact with the criminal justice system. 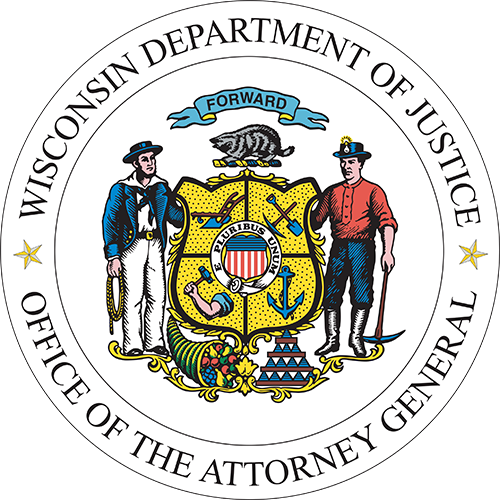 As this process begins, you are entitled to certain rights under the Wisconsin statutes and Constitution which ensure that all victims and witnesses of crime are treated with dignity, respect, courtesy and sensitivity; and that the rights extended to victims and witnesses of crime are honored and protected by law enforcement agencies, prosecutors, and judges in a manner no less vigorous than the protections afforded criminal defendants. Learn more about these rights here. What should I do if I think my victim or witness rights have been violated? If you are unable to resolve the situation yourself, you may contact the Victim Resource Center for further assistance, which may include participation in the informal complaint process. When the VRC is notified of an alleged victim/witness rights violation, they work with the parties involved to reach a resolution. This is known as informal complaint process. After the VRC has completed the informal complaint process, a victim may file a formal complaint with the Crime Victim Rights Board (CVRB). Learn more about the CVRB here. The VRC can be contacted by calling the toll-free line listed below and asking to be connected to someone in the “Victim Resource Center” or by fax, email, or mail.